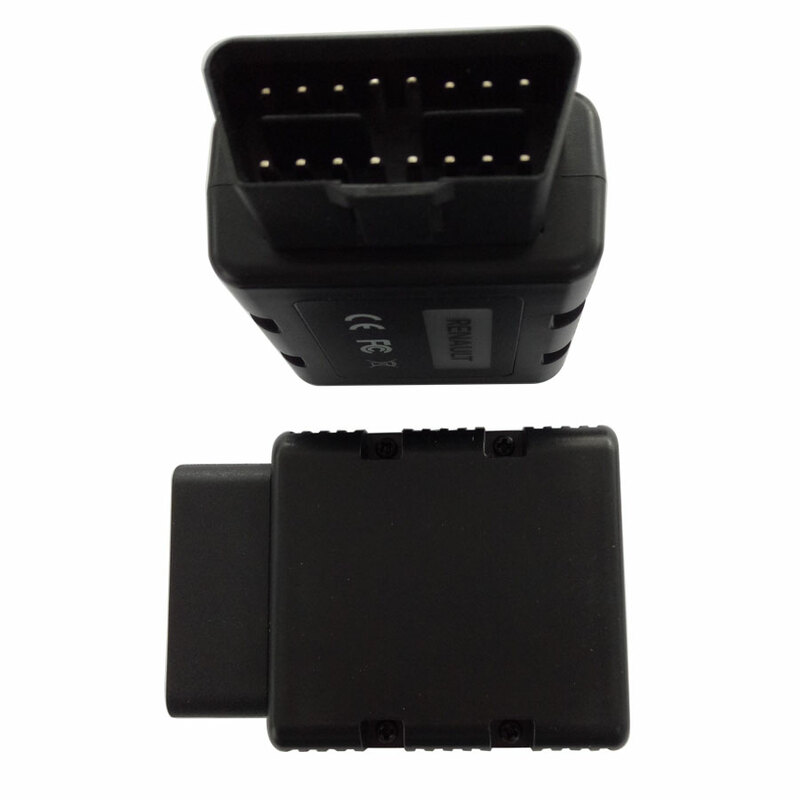 This little Renault-Com Bluetooth interface will be able to replace can clip to perform OBD diagnostic function as well as advanced dealer level programming/coding including key programming, service reset, DPF (Diesel Particulate Filter) regeneration, EGR (Exhaust Gas Recirculation) self-test, Airbag programming, Injector programming, Power Steering calibration, ECU replacement and Car configurations. 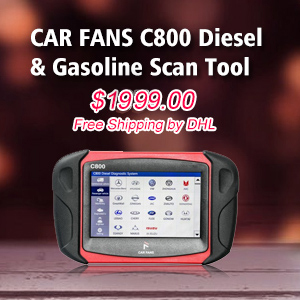 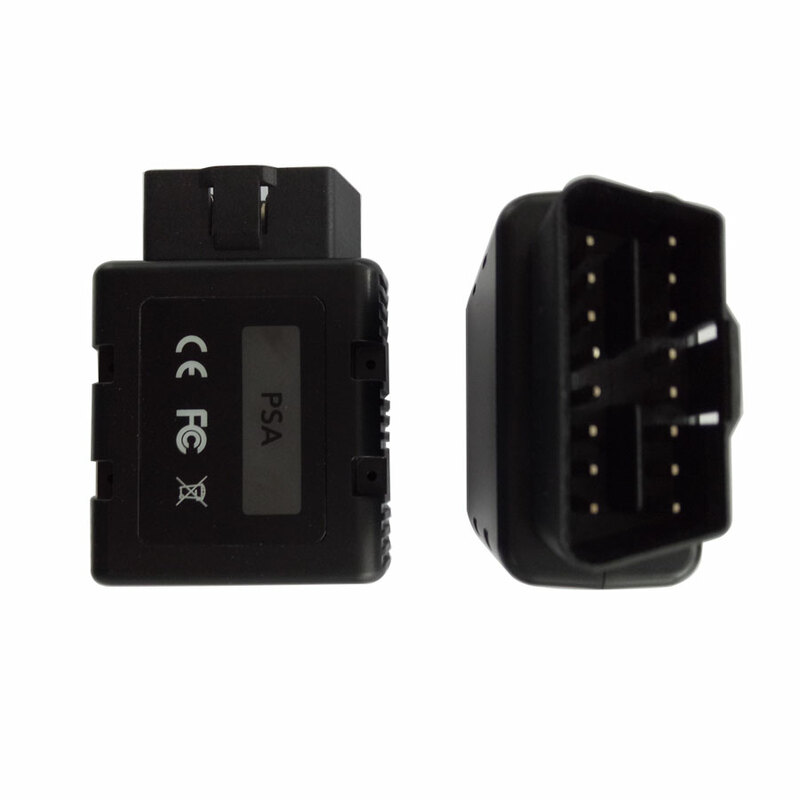 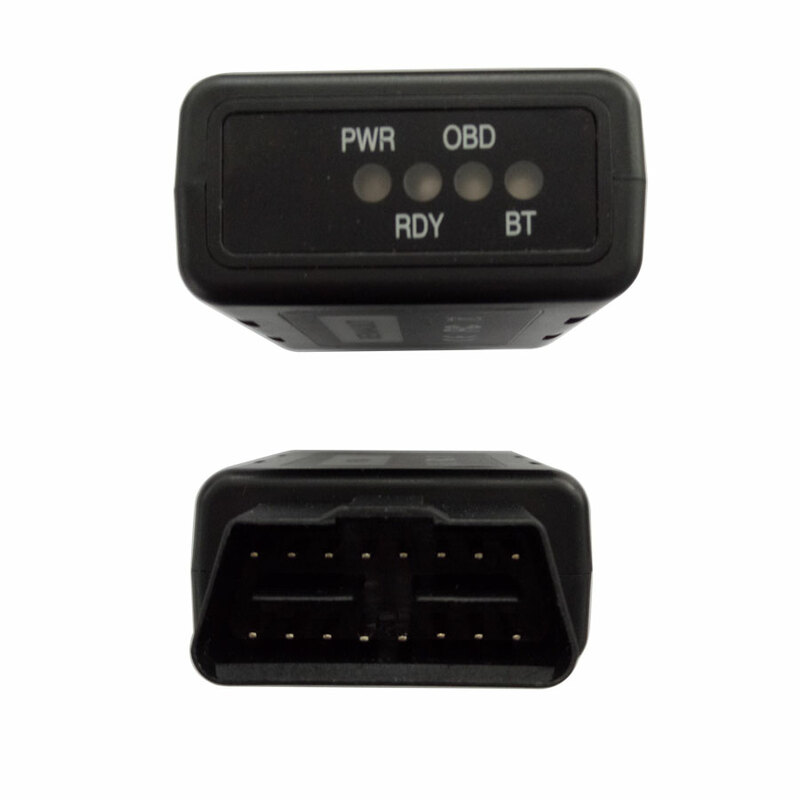 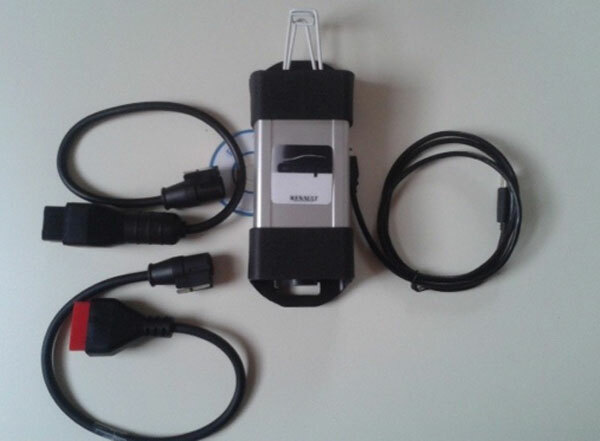 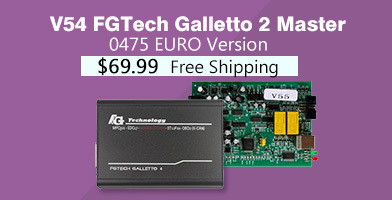 This OBD2 to Renault-COM interface contains eight pieces of ISO9141 K-Line, one piece of ISO9141 L-Line, CAN-BUS and analog measurement circuits. 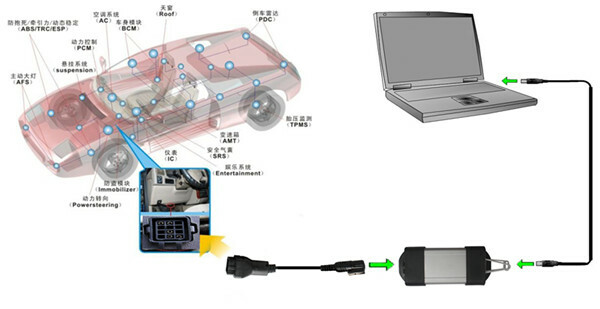 As you can see, this interface needs an extra computer to install driver, patch Bluetooth and diagnose program Renault vehicles. 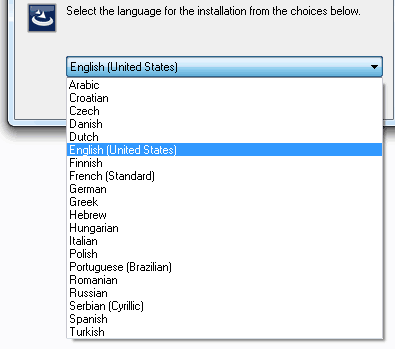 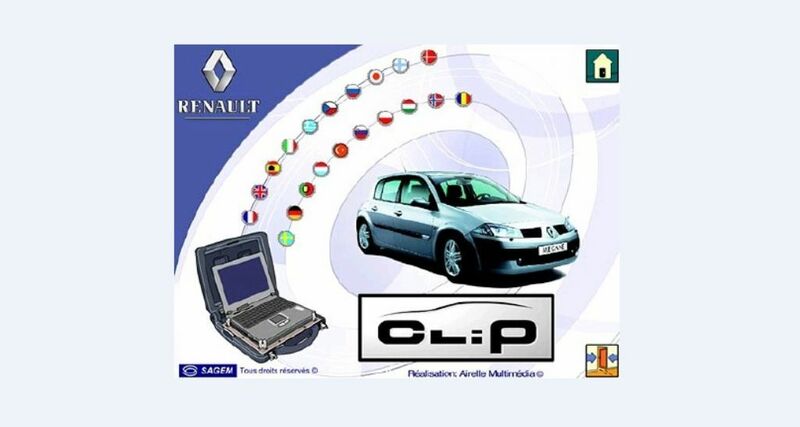 Renault-Com Bluetooth interface is tested working fine on Windows 2000/XP/Vista/7/10, which will be very convenient. 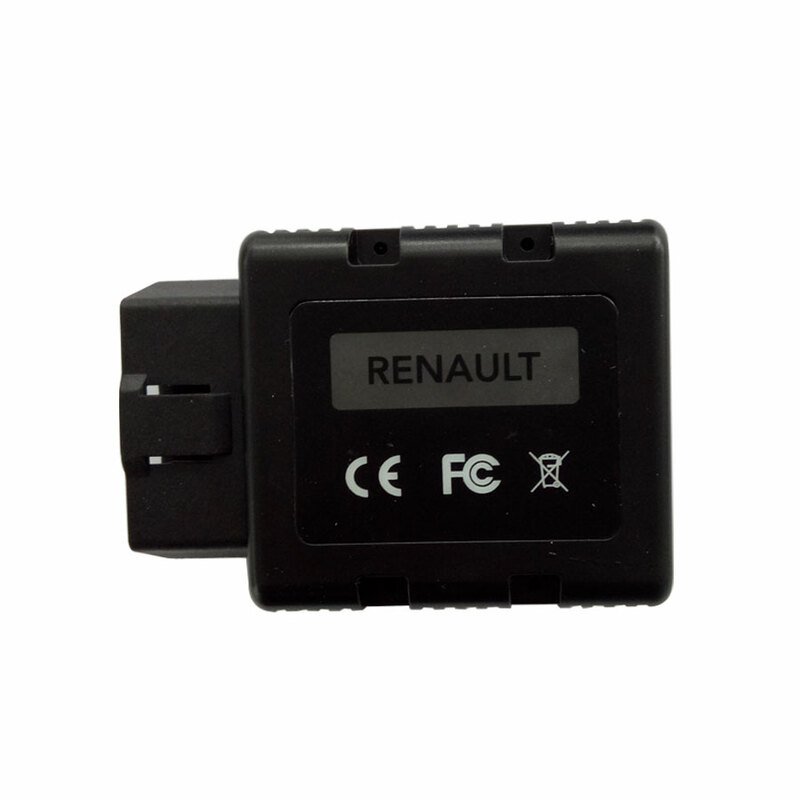 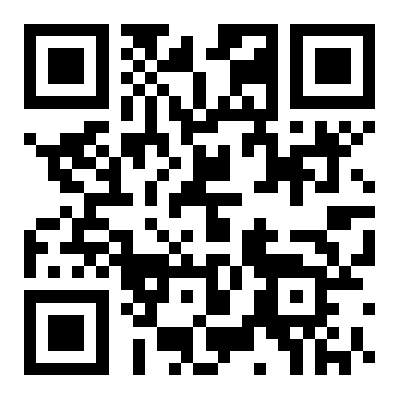 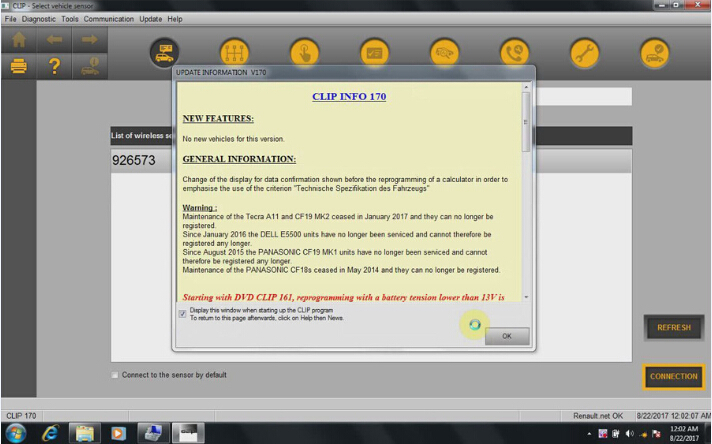 For the detailed Renault-Com Bluetooth installation guide, our engineer will make video and public as soon as possible. 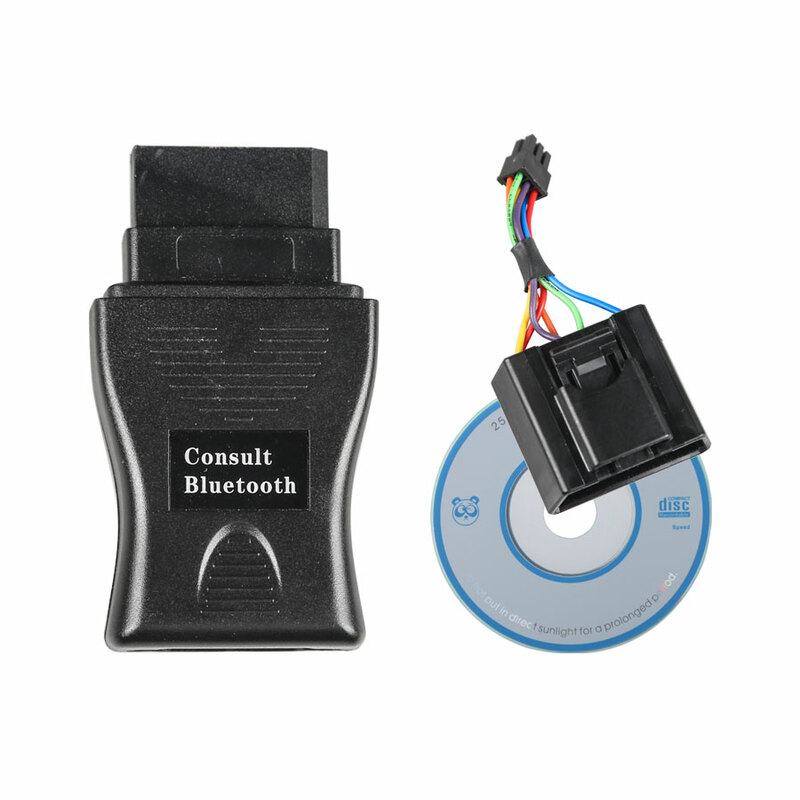 Where to buy Renault-COM Bluetooth interface? 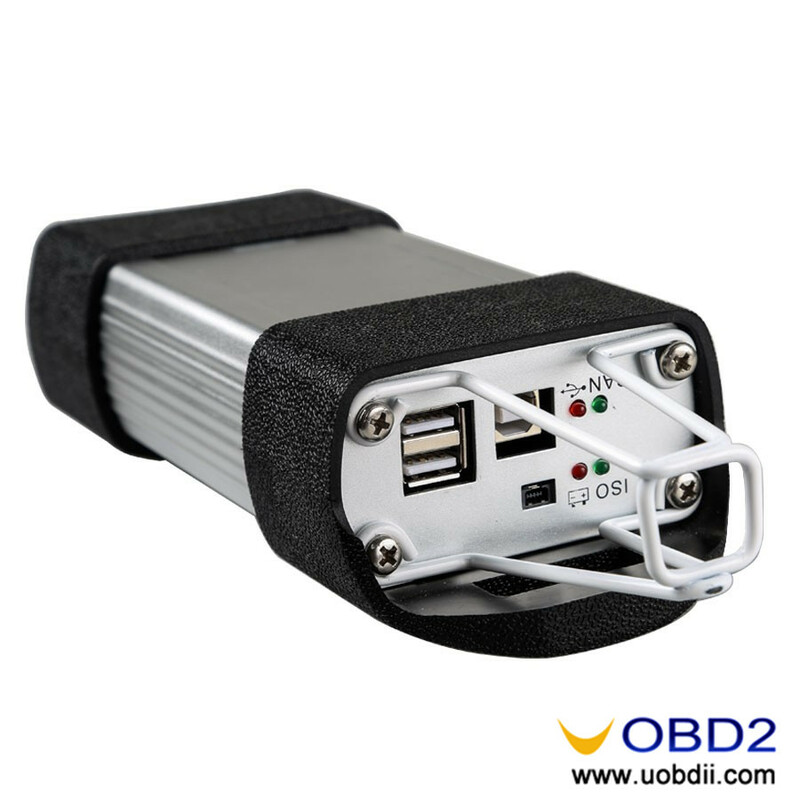 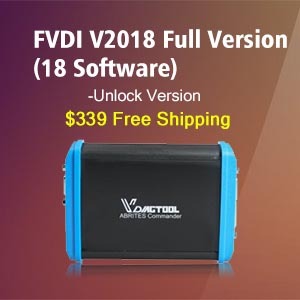 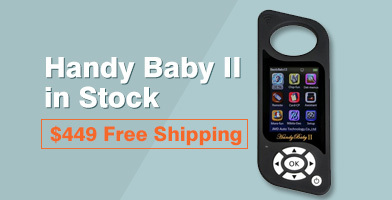 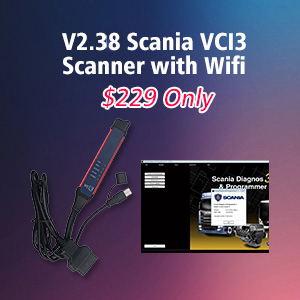 Highly recommend you www.uobdii.com, which has Renualt-COM Bluetooth Interface for only 89.99USD free shipping worldwide, more importantly, uobdii has 8 years old with experienced customer service and usually the delivery is dispatched very soon.